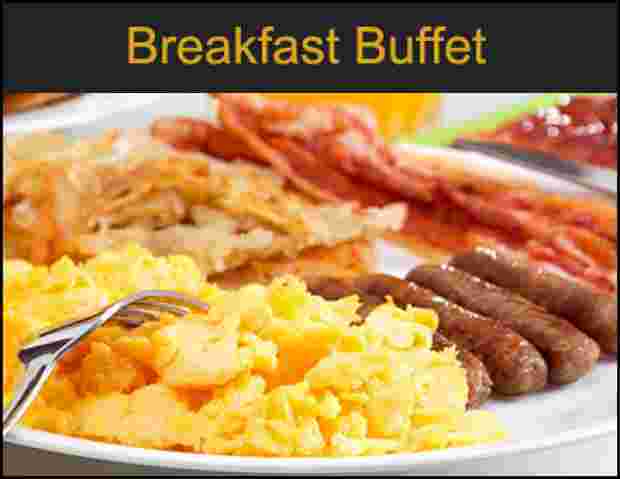 Between Fall and Spring our Breakfast Buffet is known for it’s hearty selection and value all while helping to support our Volunteer Fire Company. 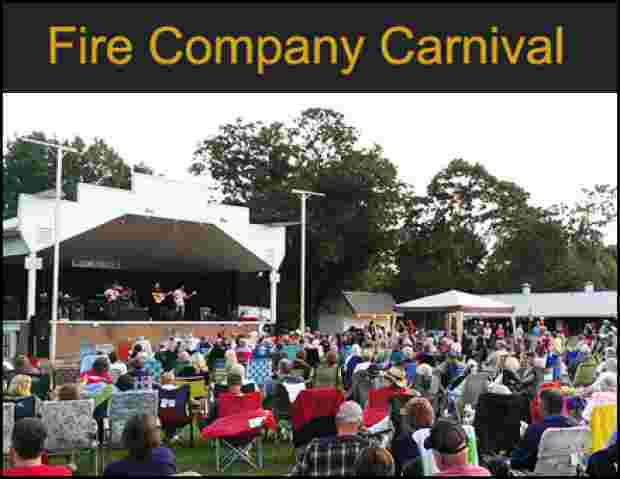 For over a decade the Schaefferstown Fire Company has been hosting this annual event. 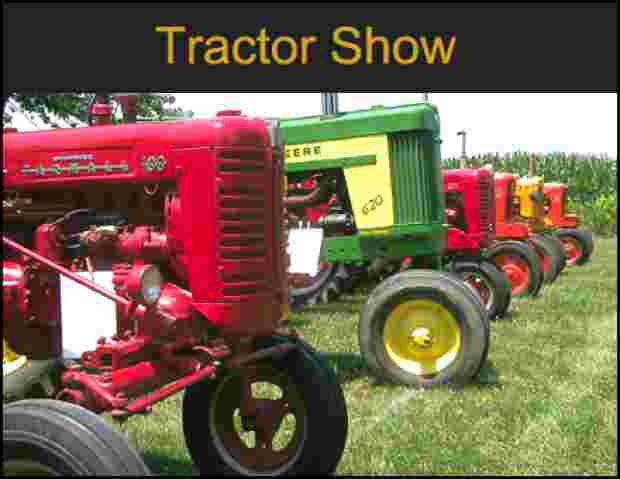 Each year brings spectators, tractor enthusiasts and exhibitors alike for all the food, fun and events. We feature an annual Manufacturer, 100+ entries for show along with stock and modified Tractor Pulls. 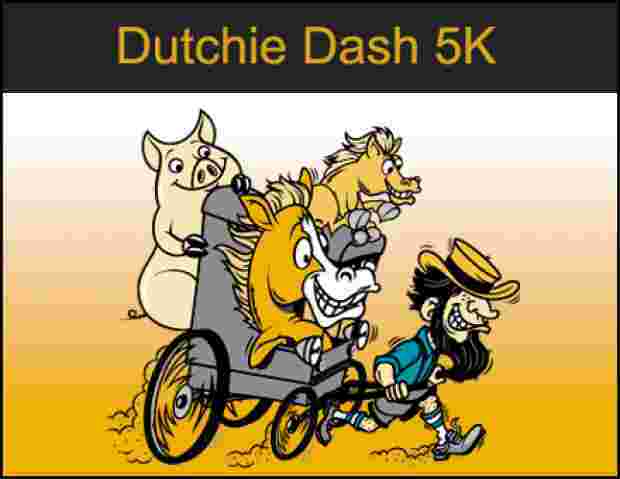 While you take in all the sights and sounds of the antique and classic tractors you can enjoy traditional dutch treats and delicious snacks and fare offered by local vendors and volunteers.